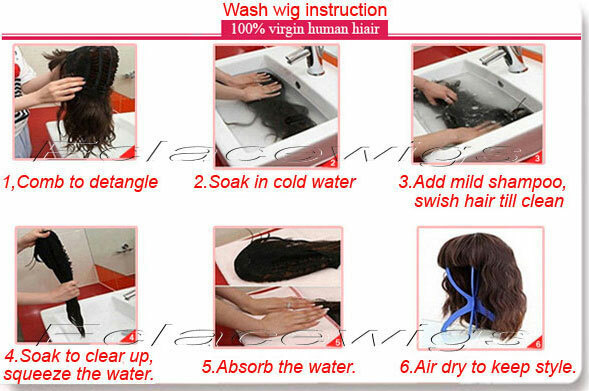 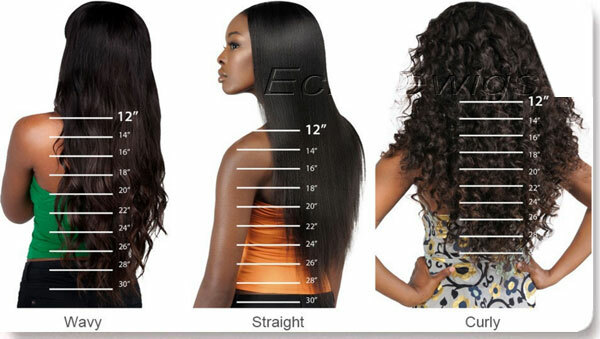 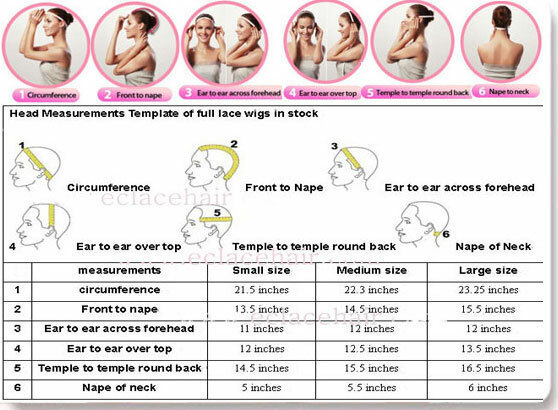 Custom order virgin malaysian human hair full lace wigs and lace front wigs to match specifications. 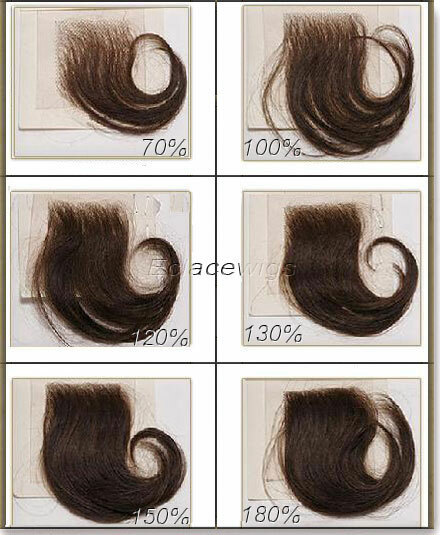 Please contact us if you do not see what you like. 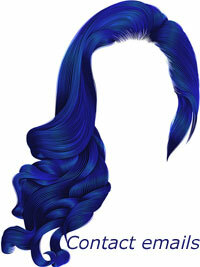 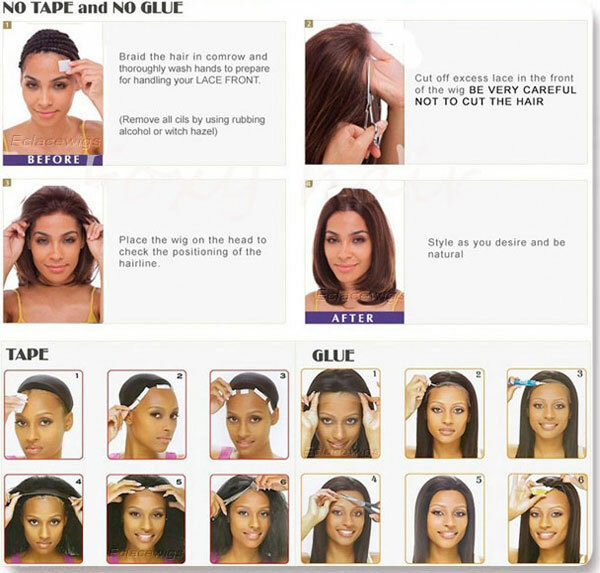 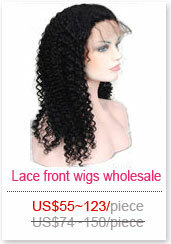 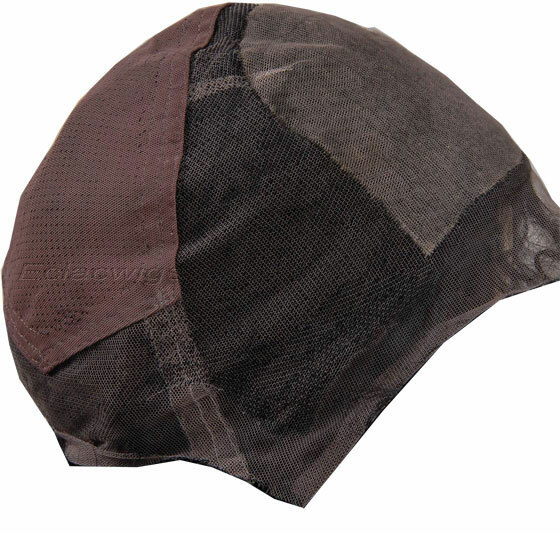 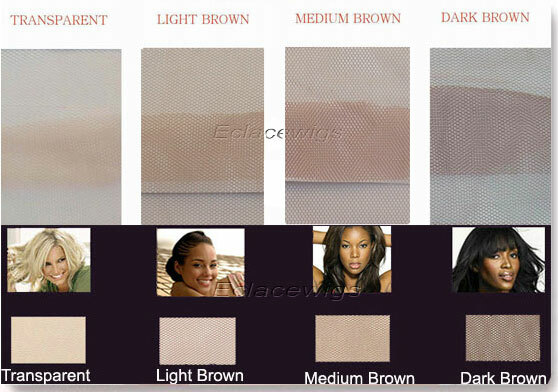 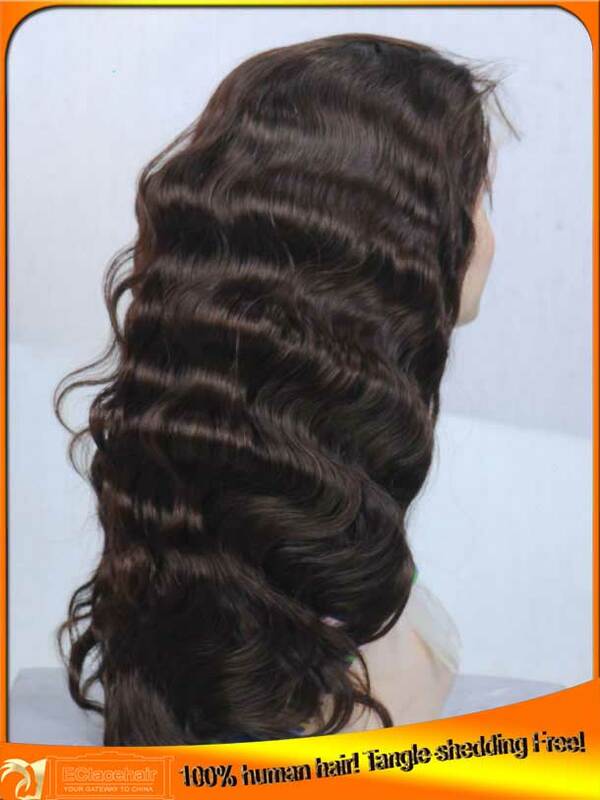 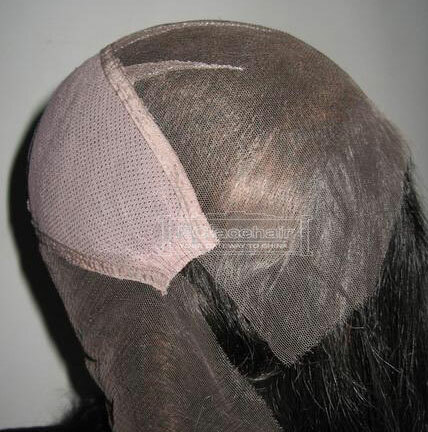 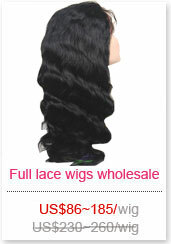 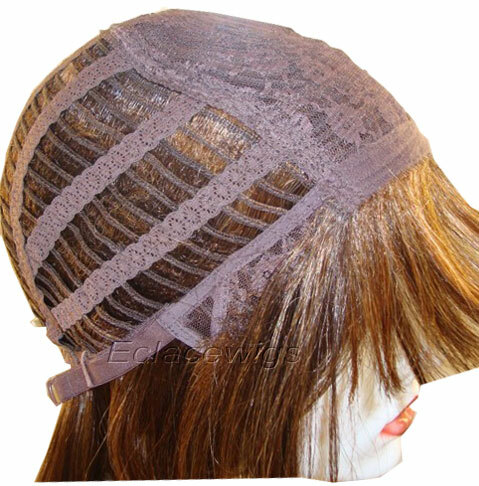 We have many, many other styles and textures of lace wigs. 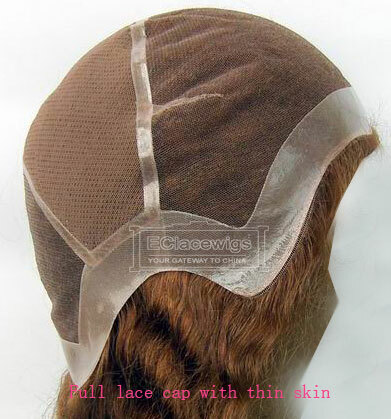 We accept custom orders.Do not hesitate to email us if you need additional pictures or have questions(please include your email address) we are happy to hear from you! We work very hard to make your business transaction with us comfortable, and pleasant. 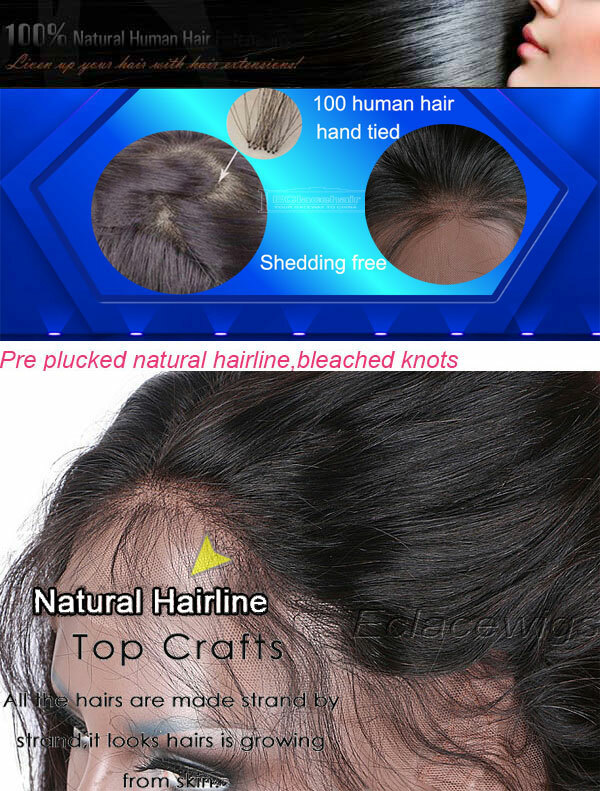 We are ethical business people, and we try our best to be fair.So we askthat if you have any problems with your purchase. 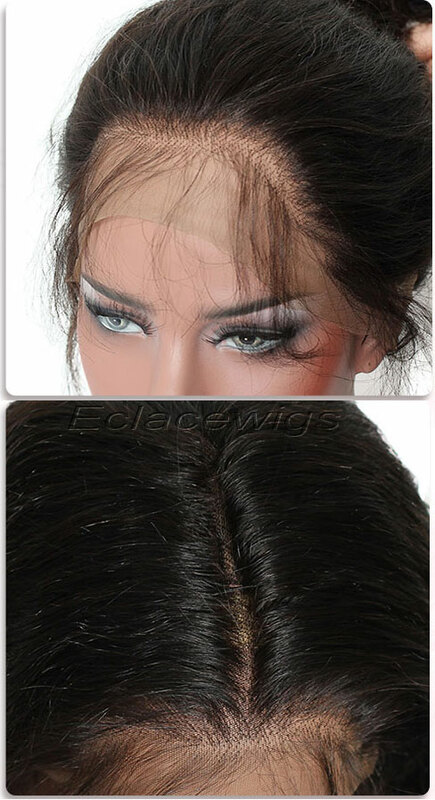 1,we don't accept exchange or return for this custom made full lace wig,we can repair for free in one month.Please view the item description and pictures carefully and ask any questions that you have prior to making any purchase. 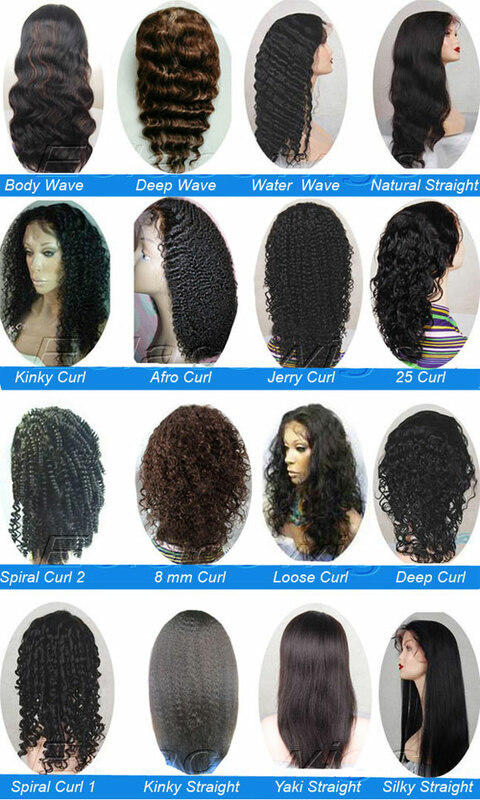 We strive to represent all our items in a honest and accurate way, and we are sure that you will happy with our service and products!